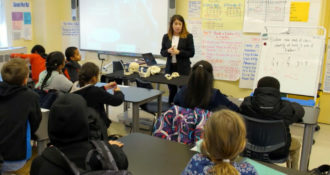 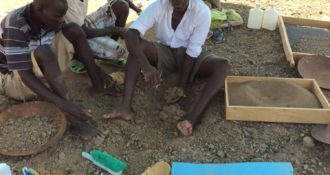 This lecture was part of The Leakey Foundations Speaker Series on Human Evolution and was presented at SciCafe in collaboration with the American Museum of Natural History. 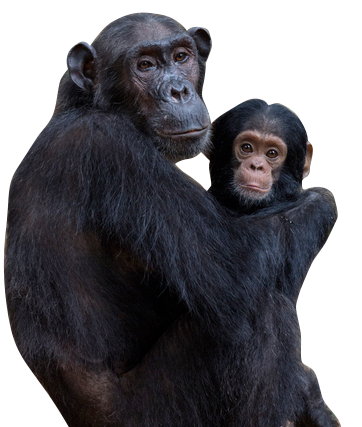 Check out this playlist of The Leakey Foundation’s SciCafe videos. 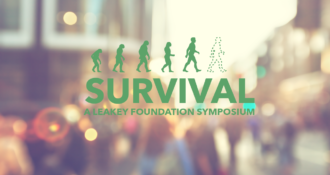 « The Survival Symposium Videos Are Now Online!